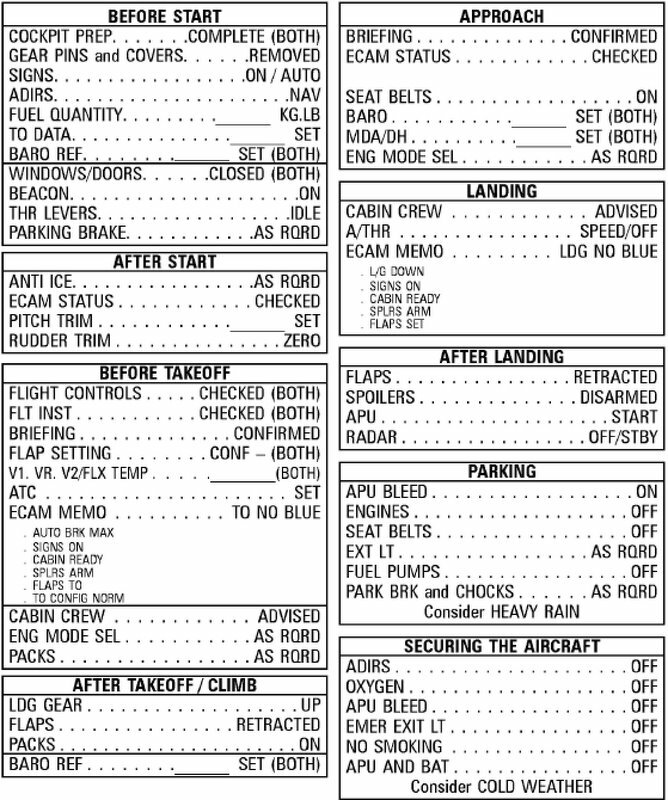 I'm working on some aircraft checklists for a friend. Is there any way to put spaces in instead of spaces like the picture below, without formatting marks since these can't be seen when printed. These are called "dot leaders" in tab settings.